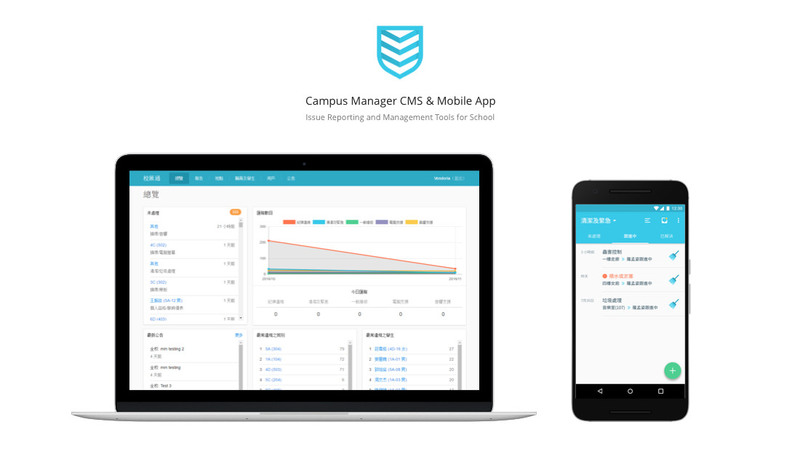 Campus Manager is a mobile-oriented issue reporting and management solution for school. 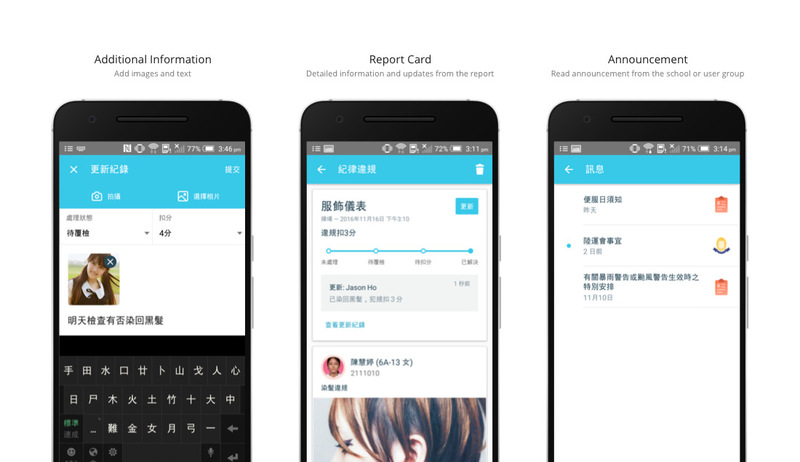 It digitize the traditional paperwork into a more productive, efficient and accurate workflow. 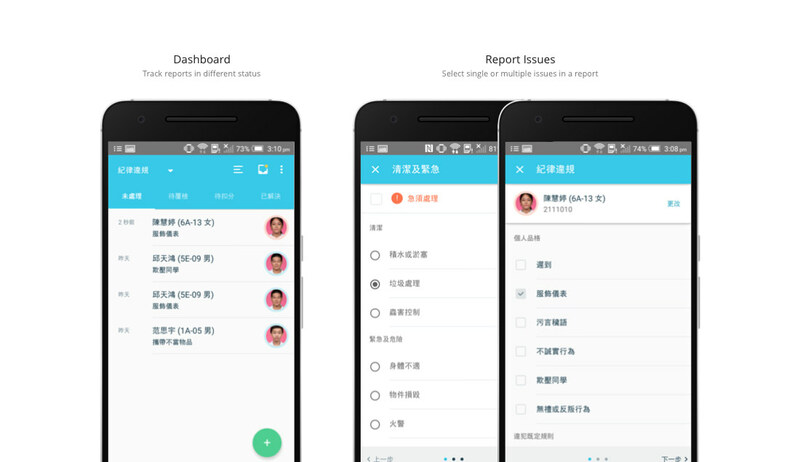 Teachers, prefects and staffs can report and follow-up issues like discipline problems or facility repair request on the mobile app. 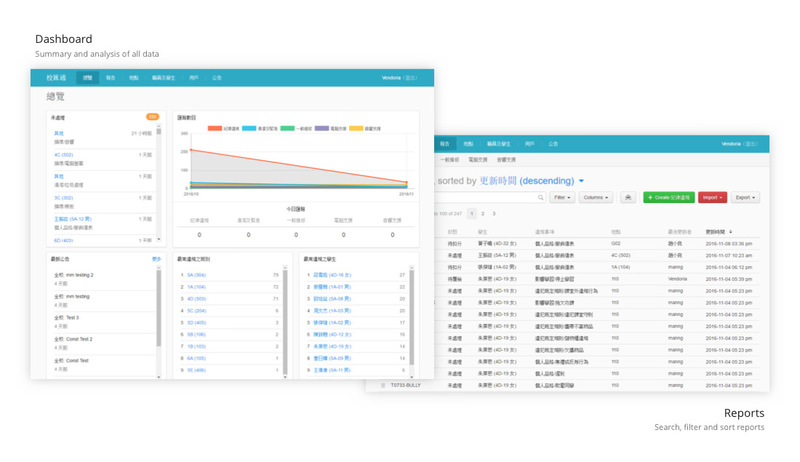 Analytics reports and comprehensive records on CMS help management leaders navigate pain points of the organization in a systematic way.